October is finally here. Leaves are starting to change and the days are getting colder. 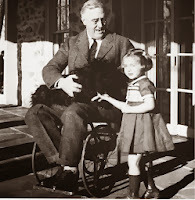 On October 13, 2013 we invite you to join us at the Memorial for a special luncheon with Franklin and Eleanor Roosevelt. 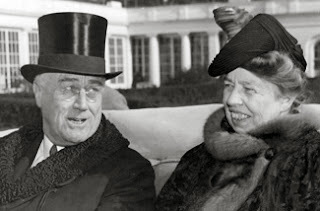 For the 123rdcelebration of General Dwight Eisenhower’s birthday, the National D-Day will play host to Franklin and Eleanor Roosevelt, the man and woman who served in the position of President and First Lady longer than any other couple. Learn more about their personal and private lives as they are brought to life by William and Sue Wills, a veteran acting and writing team who for the past 17 years have performed the stories of 33 different Presidential couples. 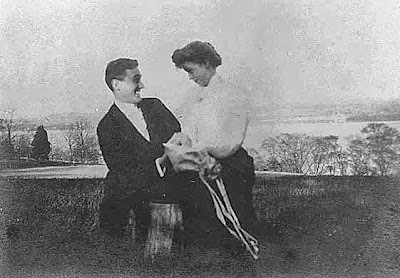 Guests to the Memorial for this unique fundraising event can expect to hear the couple’s favorite music, enjoy their favorite foods at lunch, listen to the performance about the lives of Franklin and Eleanor, take home recipes from the Roosevelt’s collection, and participate in a silent auction. Advance tickets are required and seating is limited. (Last year’s event sold out!) Tickets for lunch and the performance are $35 per person or $60 per couple. Tickets for the performance only are $15.00 per person. Call 540-586-3329 to purchase tickets or visit the Bedford Area Welcome Center. 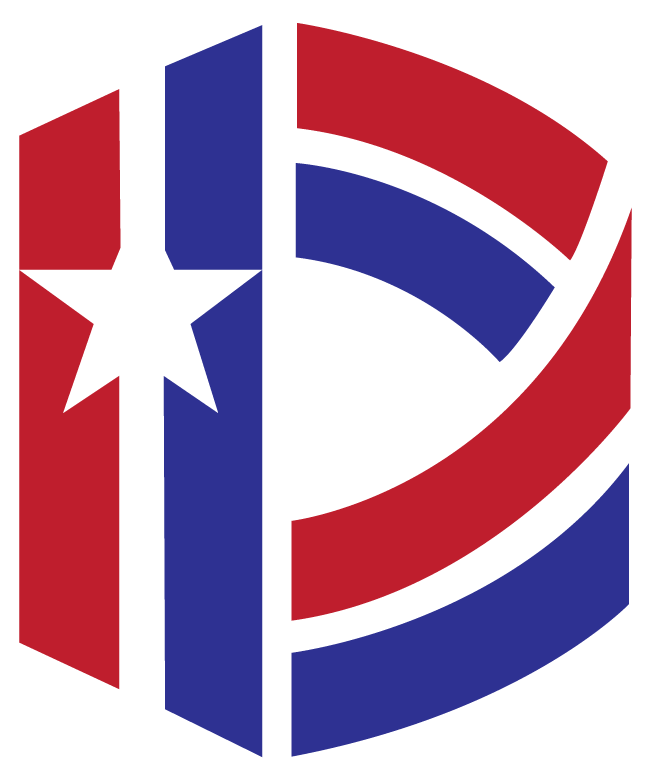 Click here to learn more about this event. As a teaser to some of the things you will learn at the event, here are a few of the fun facts that I have been able to dig up about this famous First Couple. Franklin Roosevelt was the first President to have a presidential aircraft. Franklin Roosevelt was the first President to appear on TV (although it was a limited broadcast in New York). 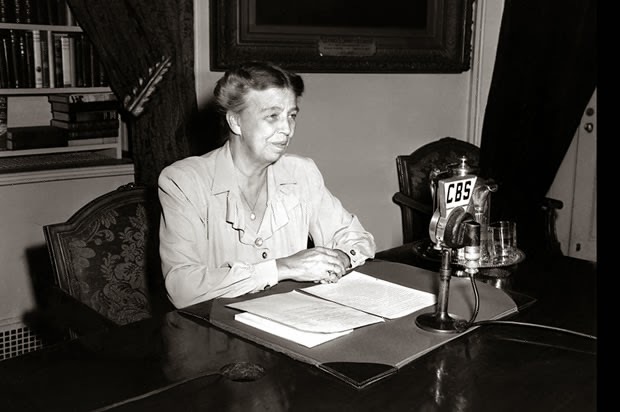 Eleanor Roosevelt was the first First Lady to hold a press conference, and from 1938-1945 held 348 press conferences. Only women were invited to join the First Lady when she held a press conference. Eleanor Roosevelt and Amelia Earhart met at the White House state dinner in April 1933. Still in formal attire, they left the White House for a quick flight to Baltimore. Amelia offered to give Eleanor personal flying lessons; however, she disappeared before any lessons took place. 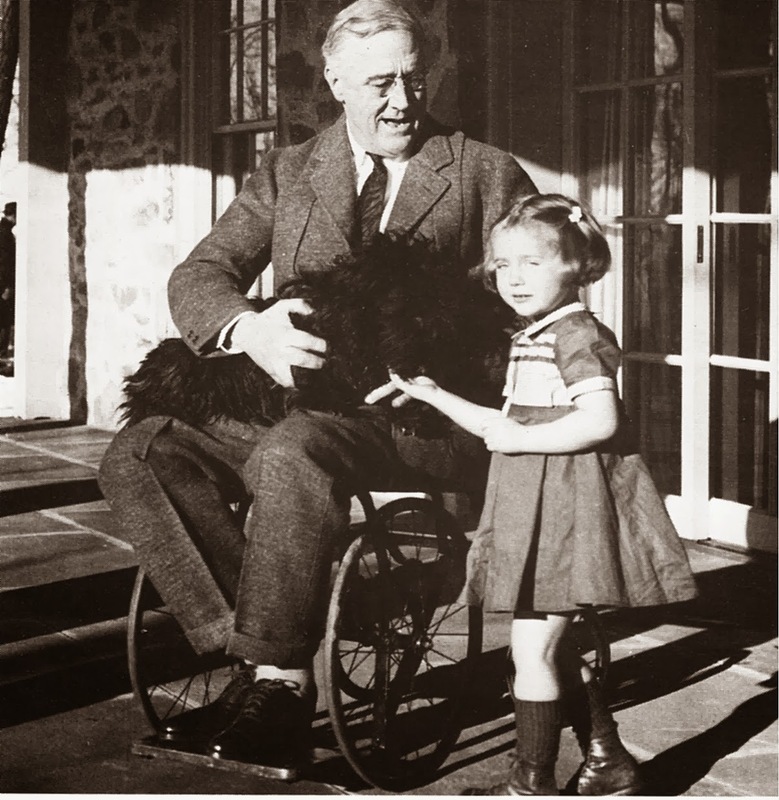 Franklin Roosevelt contracted what was diagnosed as polio while on vacation in Canada in 1921. On their wedding day in 1905, Eleanor was walked down the aisle by her uncle, President Theodore Roosevelt. Eleanor Roosevelt loved dancing so much that there is a dance move named after her. Call today to get your tickets and show your support of the National D-Day Memorial by celebrating General Eisenhower’s birthday and getting the know the public and private lives of Franklin and Eleanor Roosevelt. This event is sponsored by AREVA. A world leader in low-carbon energy solutions, including nuclear energy and renewables, AREVA has been a regular supporter of the Memorial for over a decade.